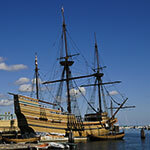 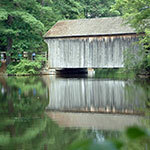 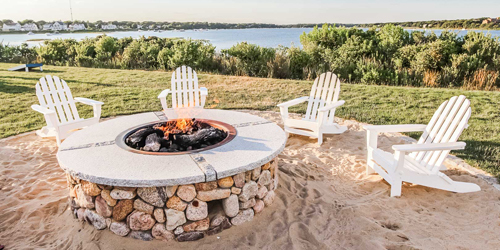 With Cape Cod, Martha’s Vineyard, Nantucket, and the north and south shores anchored by Salem and Plymouth, Massachusetts is a natural vacation destination for visitors who love waterfront and beachfront fun. 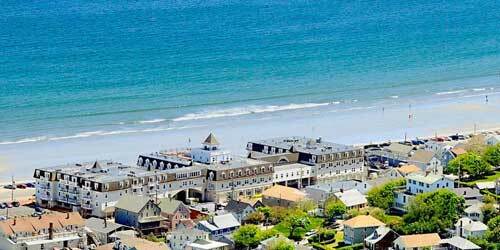 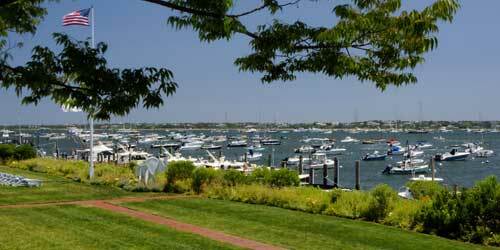 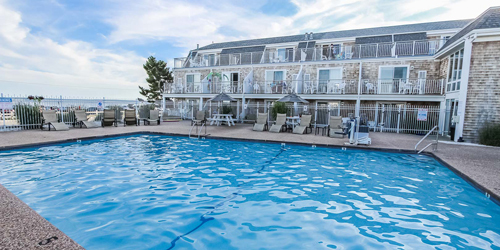 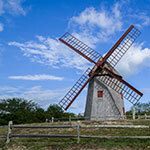 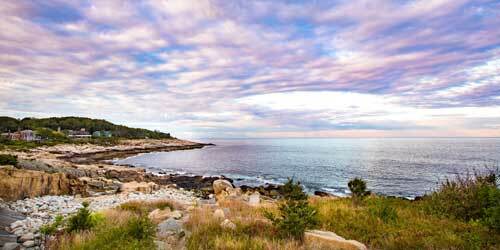 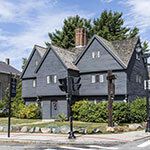 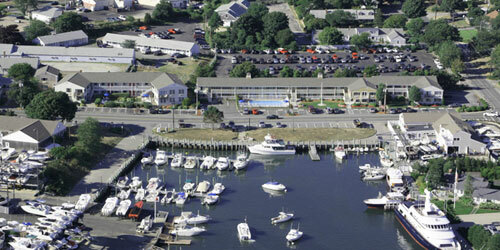 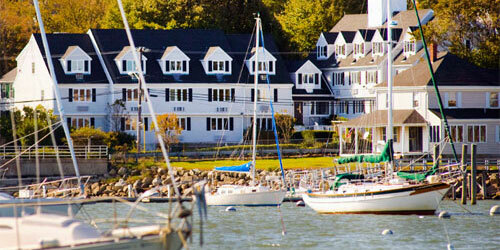 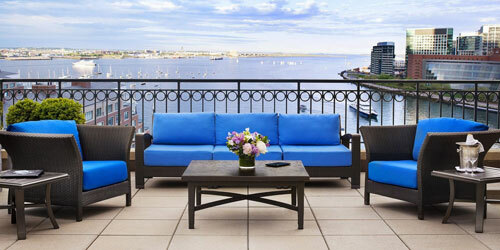 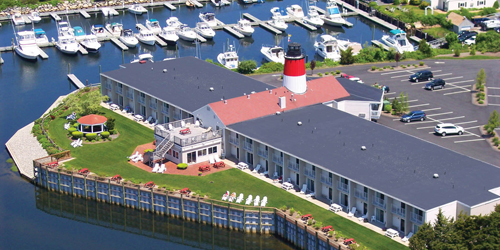 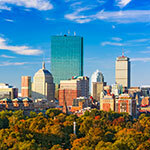 Beach hotels in MA offer a large range of amenities and costs, accommodating every taste and budget. 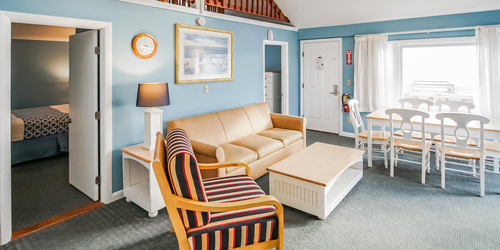 These Massachusetts oceanfront and beachfront hotels, inns and lodgings include everything from cozy, romance-inducing settings with wonderful views for romantic getaways to for children and families, and every option in between. 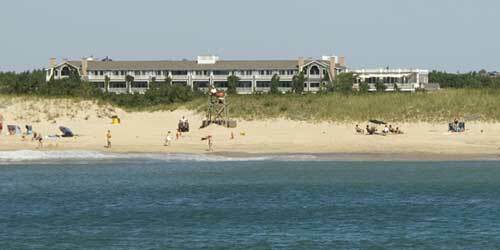 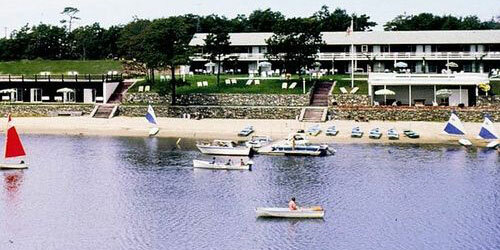 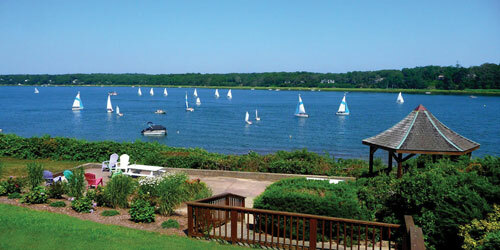 Popular South Beach on Martha’s Vineyard is home to the Winnetu Oceanside Resort. 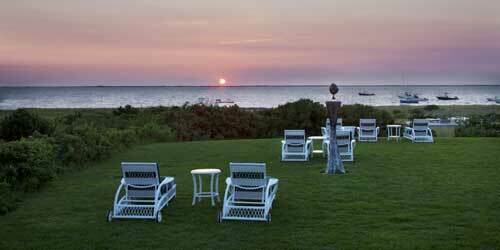 Our Massachusetts property, which offers spectacular ocean views, was recently named US News & World Report’s “Best Hotel on Martha’s Vineyard.” Meander down our private path to South Beach and enjoy Chef Scott Erhlich’s New England coastal cuisine at our ocean-view restaurant – The Dunes – with an Outdoor Terrace and fire pits. 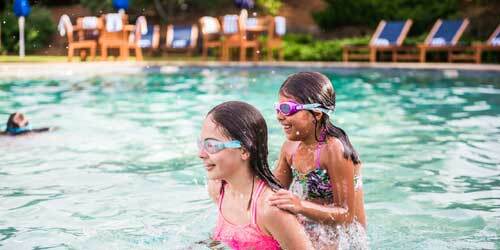 Featuring: New heated pools and hot tub; Children’s Programs, shuttles to Edgartown, tennis, yoga, fitness center, Concierge Services, antique fire truck rides; and more. 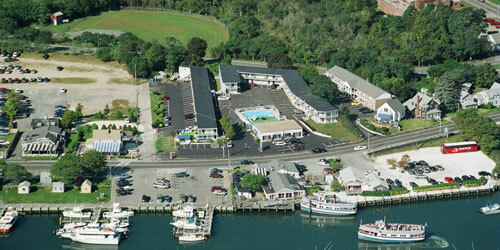 Book one of studios; 1-4 bedroom suites; cottages; or 3-5 bedroom private home rentals. 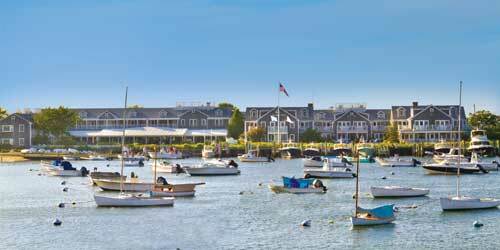 Sign-up for our Two-Island Adventure Trip: Stay at the Winnetu and our sister Resort on Nantucket, The Nantucket Hotel, and we’ll transport you door-to-door between the islands and our Resorts.